The Sundowners' debut album has taken nearly five years to come to fruition, but it's been worth the wait. The eleven tracks are sun-drenched with psychedelic Sixties Haight-Astbury vibes wrapped around beautifully crafted tunes and melodies delivered by the twin-vocal approach of lead vocalists Niamh and Fiona. The Sundowners is a record that never outstays its welcome. It weighs in at just over half an hour for eleven songs, each one imbued with the influences of their quoted heroes such as Fleetwood Mac and The Byrds but brought forward into 2015. It's a record that's easy to listen to (rather than easy listening) and one that you can imagine listening to over and over again. On first listen, it has the feel of a record that feels incredibly simple in its execution, but on closer inspection, like so much of label Skeleton Key's output, it's because the record feels so natural that you don't appreciate the meticulous construction of the hooks and harmonies of each and every song - take the underpinning organ sound of Into The Light or the guitar breakdown to the end of If Wishes Were Horses or the riff of I Dreamed - and how perfectly the vocals fit the mood of them. Even when they up the pace on penultimate track Soul Responding or stretch themselves towards prog on closing track Medicine, never does the record feel forced or anything out of place on it. Lyrically, there's a romanticism coursing through the record from the searching yearning of Back To You - "what can I say, falling over my words trying to find my way back to you" - through the lovestruck optimism of Who We Are - "love is an ocean tempted by the tides" and "we touched the sky and we danced from star to star" and the "fly little hummingbird, through the pouring rain, one day you'll come back to me across the crystal sand". The vocals wrap themselves around the listener like a huge comfort blanket, an album that you can't but fall in love with as those soft warming tones of both girls melt your heart. Even as early as January, The Sundowners have delivered the perfect summer record for 2015 and you can envisage these beautiful songs going down a treat in festival fields around the country. Whilst the record focuses on three minute gems, you can imagine some of these songs developing into beautiful long drawn-out jams perfectly for a sun-kissed evening. 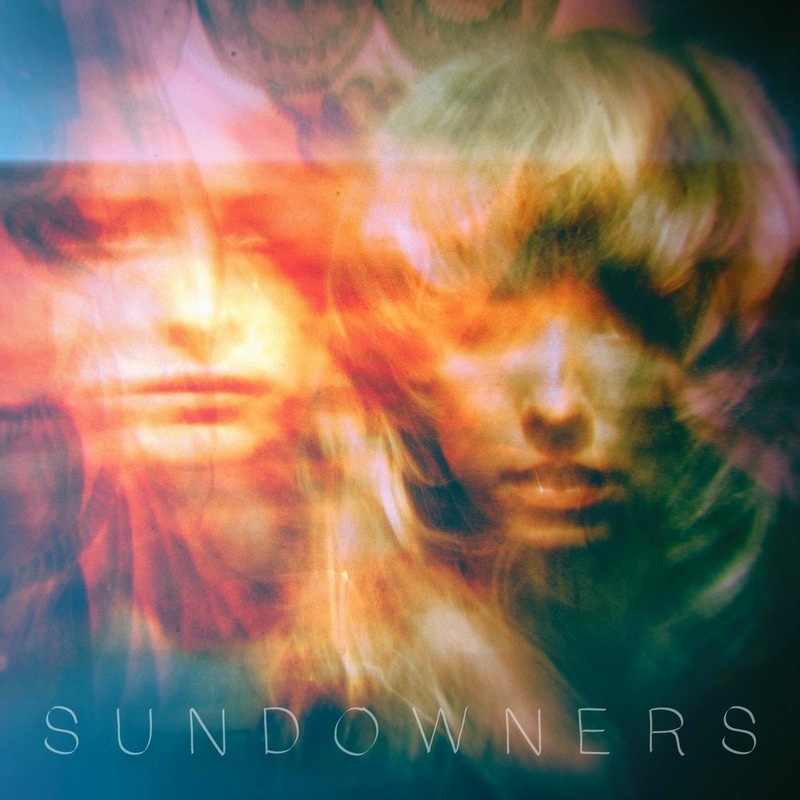 The Sundowners distils five years of being in a band into thirty-five minutes, nodding at their influences but creating a record that's a perfect reflection of who and what they are.